Before getting to the point will be important to describe precisely what are market’s finish requirements for terrazzo floors. Terrazzo gets installed by terrazzo specialists and trade. 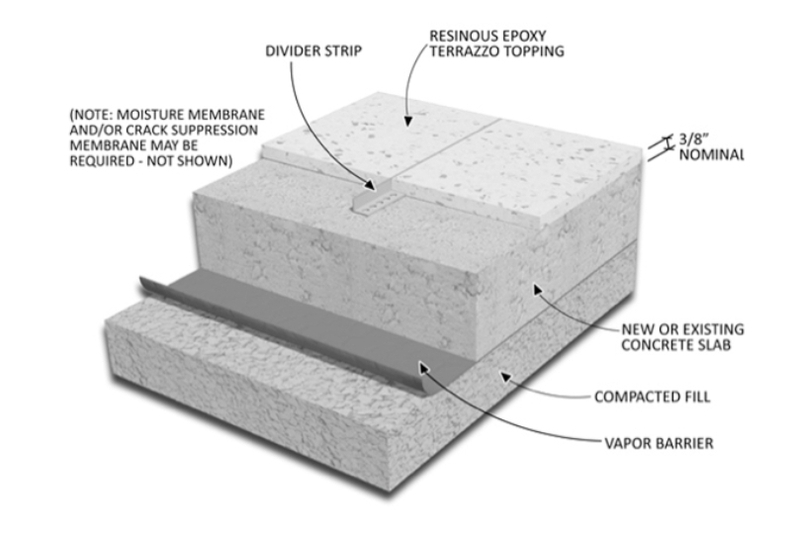 The process involves various types of preparation and substrate systems that are precisely calculated for timeless performance of terrazzo floors. Terrazzo companies invest tremendous amount of work to insure complete faultless systems that will guarantee flawless business transactions between companies and building owners. The budget doesn’t allow room for errors and limits upgrades that could lead to extra dollar spendings. The most of the time in order to control budget limits terrazzo is only partially diamond finished up to 200 grit. 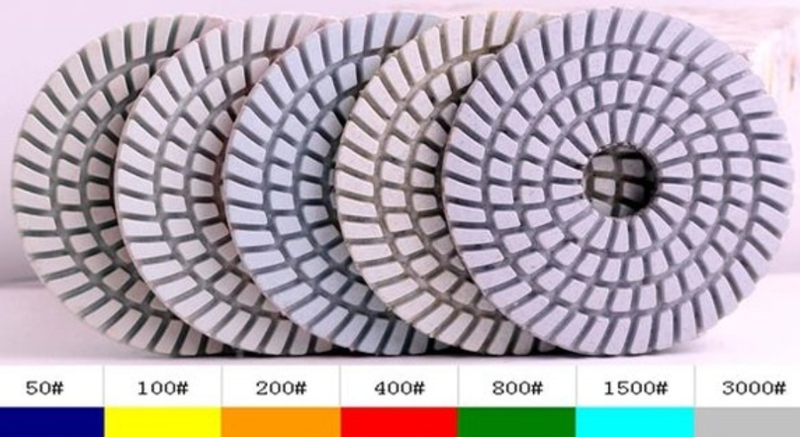 There are multiple amount of diamond finishing steps that are left out in order to stay into budget but those steps are the game changers for terrazzo industry and creators of the important segment of the industry so called terrazzo diamond polishing trade. 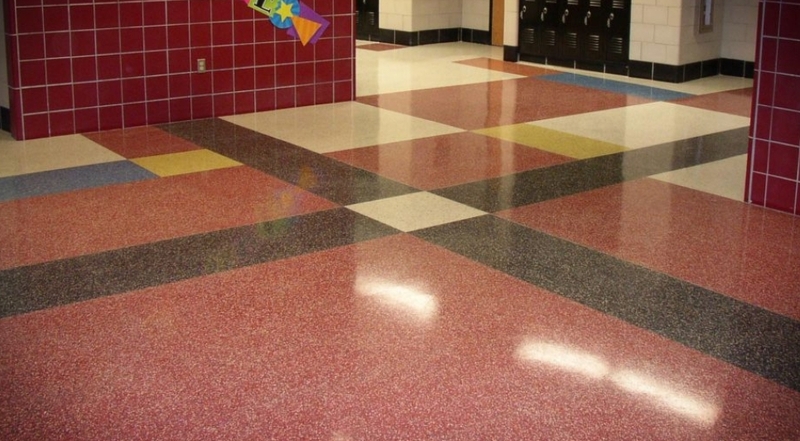 Coatings are meant to preserve terrazzo by taking all the beatings and wear and tear that takes place after completion of the project and every day foot traffic. It also serves to provide artificial gloss and reflectivity. This system is time efficient and cost effective. The life rull YOU GET WHAT YOU PAID FOR is not to be avoided. Thick layers of sealer that gets applied on terrazzo surface has its own specific texture qualities and provides particular sheen and gloss which described as ” ORANGE PEEL “. The name says all… Terrazzo surface that been treated with coating sealers looks exactly like peel of glossy and delicious Florida orange. Coated terrazzo surface reflectivity is very limited vs ” GLASS LIKE ” diamond polished surfaces such as marble or granite since those surfaces are polished mechanically in stone processing factories. After some period of time when terrazzo is in need of maintenance and recoating, reasonable concerns and questions are rising. IS IT THE BEST FINISH SYSTEM FOR OUR TERRAZZO OR WE SHOULD CONSIDER AN ALTERNATIVE? Or WHAT IS THE ALTERNATIVE? The alternative is diamond polished system for terrazzo floors. 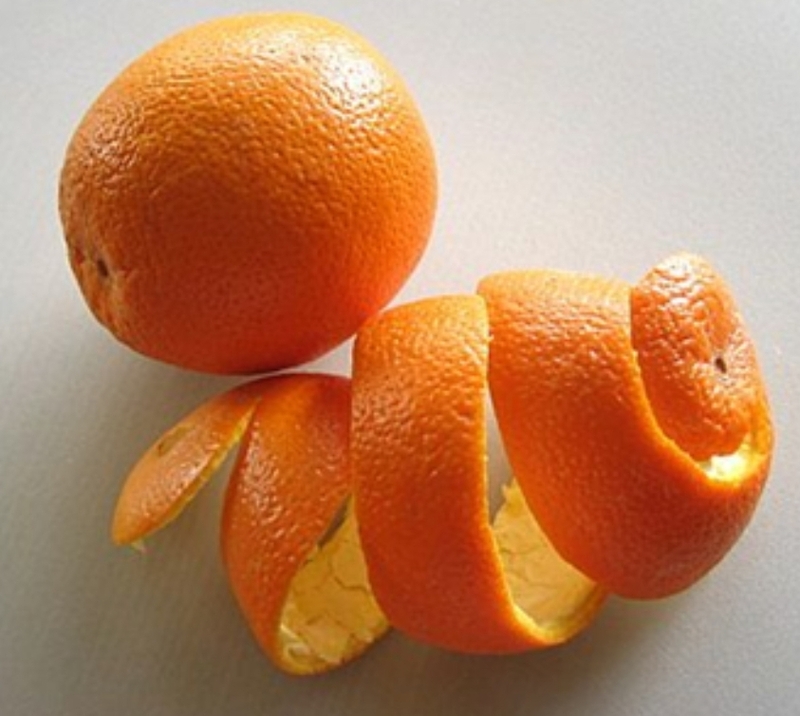 The steps that were left out in the beginning of process becomes an option to consider. An artificial reflectivity of the surface has to be stripped off and mechanical reflective surface has to be developed with multiple steps of diamond grit polishing process. 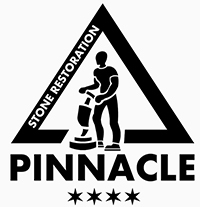 WHAT IS THE TRUE DESCRIPTION OF DIAMOND POLISHED TERRAZZO SURFACE? Diamond polished system is a fully mechanical process of various grits of diamond pads getting into very close contact with working surface creating a high friction and resistance. This methodology closes the pores of terrazzo and makes it microscopically flat to the point that light beams are no longer able to penetrate into the surface and are reflected by its absolute flatness and density. 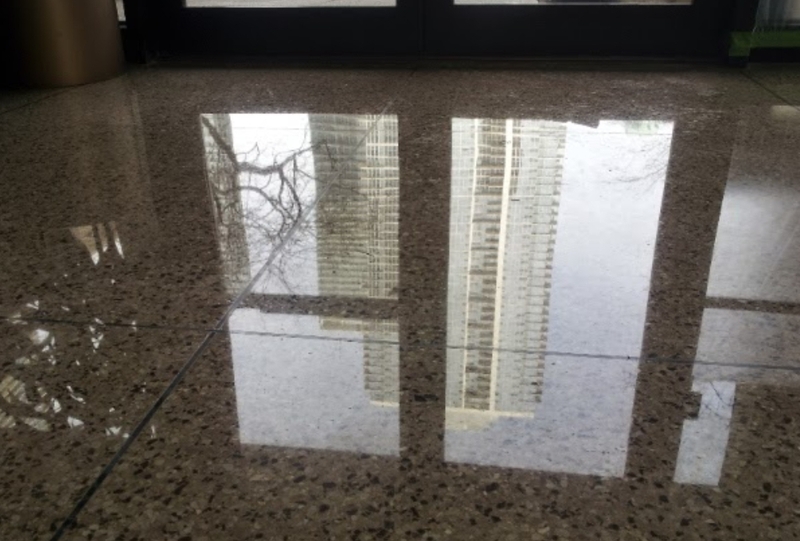 The condition and description of diamond polished terrazzo is equally identical of mirror or glass like surfaces and similar to their performances. 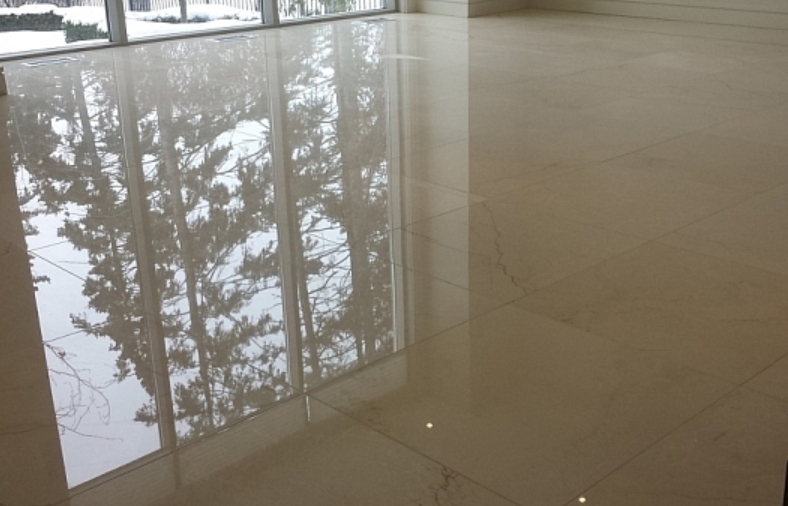 WHAT ARE THE BENEFITS OF DIAMOND POLISHED TERRAZZO FLOORS? Appearance, durability, longevity and low-maintenance are the main benefits of diamond polished terrazzo floors. True image reflectivity with claraty and depth reveals full visual potential and effectiveness of terrazzo surface.